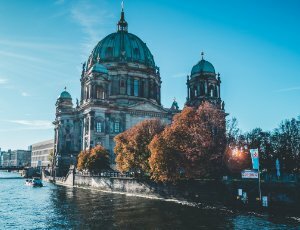 Landlords looking for the Germanys best Buy-to-Let areas in 2018 should consider Berlin, Saxony & Saxony –Anhalt in the East and the giant diverse state of North Rhine-Westphalia in the West. 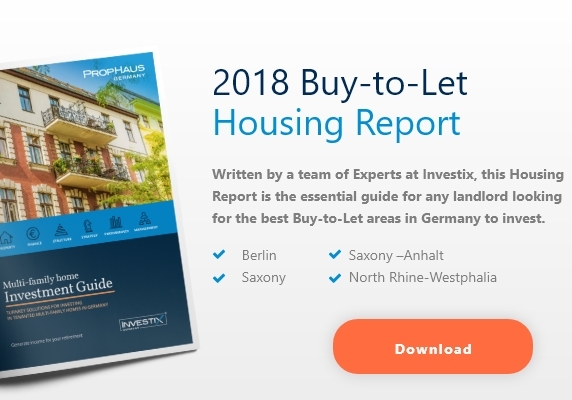 The Investix ‘Housing Report’ makes great reading for landlords looking for the best Buy-to-Let areas in Germany. 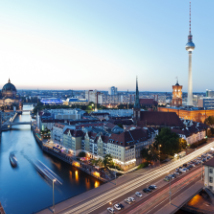 Berlin, regarded by many as the “New York of Europe”, has a population of 3.5million. The German capital is the second largest city in the EU. Rents and costs of living in Berlin remain low. 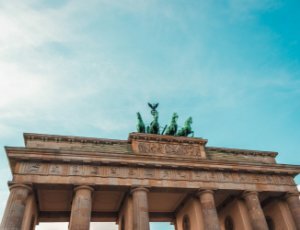 Berlin’s employment growth is outpacing the rest of Germany and is at the top of economic rankings. 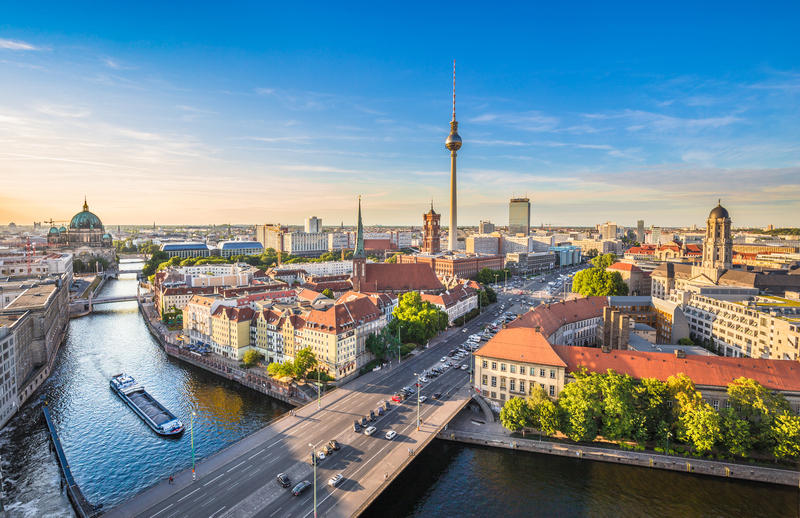 Berlin is currently seeing a net increase of residents which is driving rental demand and rents upwards. 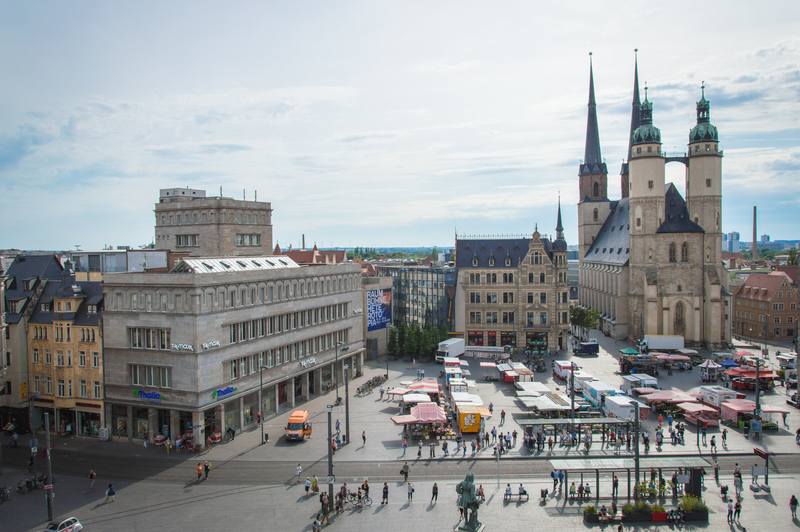 With major north-south and east-west trade routes meeting here, Brandenburg is the crossroads of the new Europe and a gateway to Eastern Europe’s expanding markets. To take advantage of this ideal location, the region has developed an ultra-modern logistics infrastructure. The region is quickly becoming a major aerospace cluster, with over 70 industry companies, including Deutsche Lufthansa, MTU Aero Engines, and Rolls-Royce Germany represented here. Potsdam population is set to attract even more new citizens, with growth predicted to hit 11.6 %. 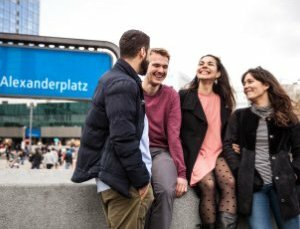 Rents in Berlin has increased by nearly 70 percent between 2004 and 2016. 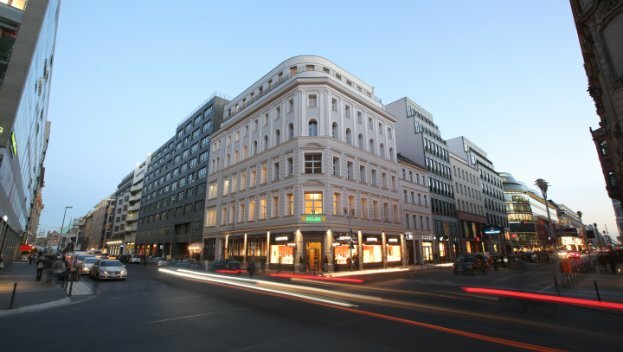 Berlin’s Buy-to-Let landlords can still turn a profit, it seems, but their room for manoeuvre is narrowing. North Rhine Westphalia is the most populous state of Germany, with a population of approximately 18 million, and the fourth largest by area. 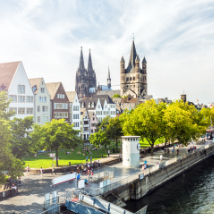 Four of Germany’s ten largest cities—Cologne, Düsseldorf, Dortmund, and Essen— are located within the state, as well as the largest metropolitan area on the European continent, Rhine-Ruhr. 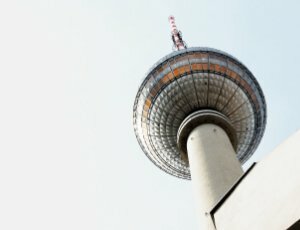 More foreign investments flow into the business location NRW than into any other German state: The economic center accounts for 28.5 percent of all foreign direct investments (FDI) in Germany. 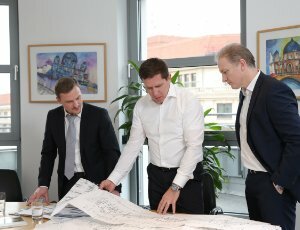 Some 18,000 international companies have already discovered the investment location and control their German or European operations from NRW. 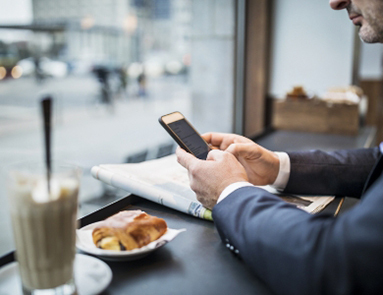 These include global companies such as 3M, BP, Ericsson, Ford, Huawei, QVC, Toyota and Vodafone. 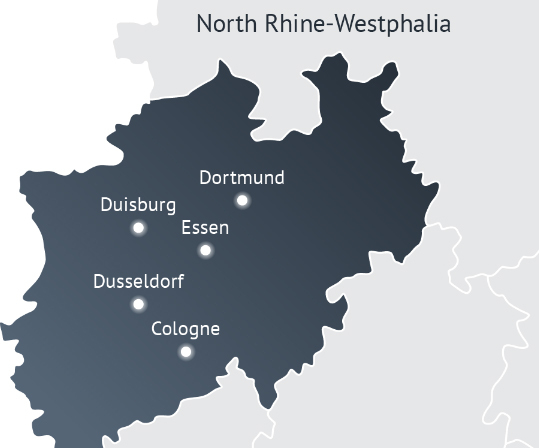 North Rhine-Westphalia is a prosperous state, with a population of more than 18 million, the majority of which are tenants. 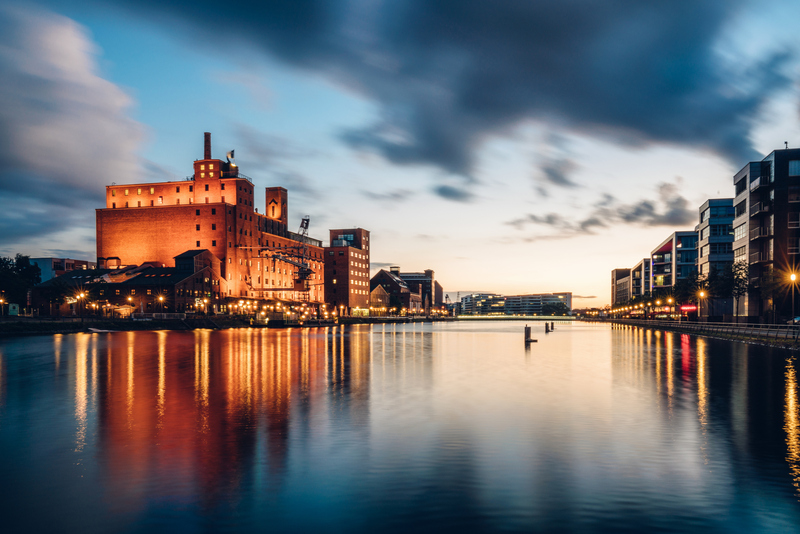 Saxony is the birthplace of German industrialization, and long-standing traditional industries – such as machine construction and automotive manufacturing – continue to flourish there. For example, over 650 suppliers in “Autoland Saxony” feed their products to five vehicle and engine production sites for Volkswagen, Porsche, and BMW. 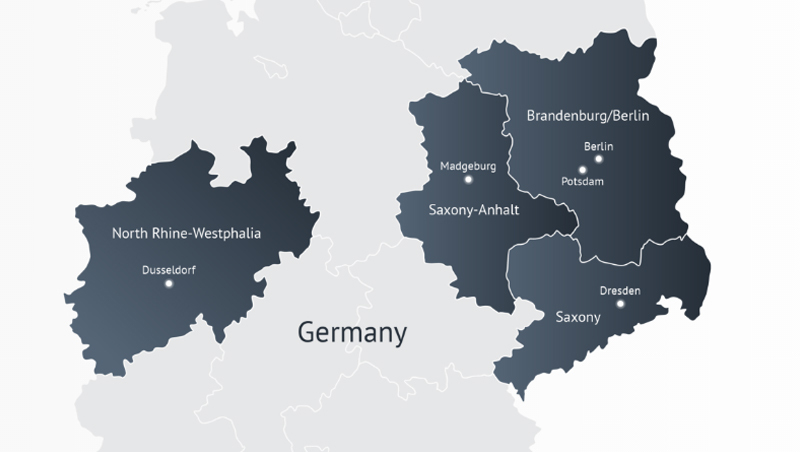 Saxony’s modern claim to fame is its leading position among the world’s most innovative locations for microelectronics. 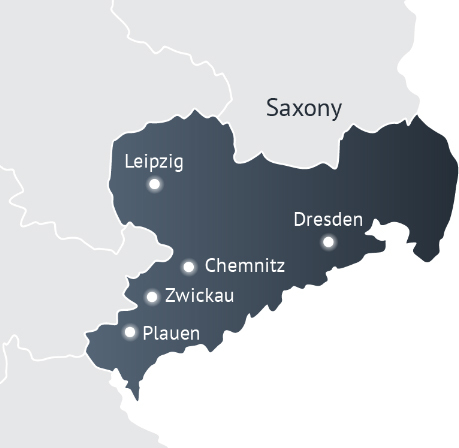 Large global corporations based there – such as Globalfoundries, Infineon, and Siltronic AG – have attracted even more microelectronic companies to the area and made “Silicon Saxony” the center of Europe’s microelectronic industry. 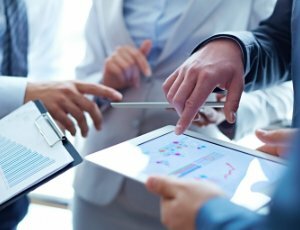 All together, there are nearly 200 companies there in the semiconductor industry employing more than 20,000 people. 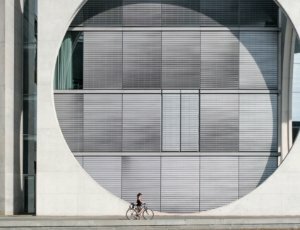 The innovative strength of this industry is backed by those of the environmental technology and nanotechnology sectors, and together they have made Saxony’s one of Germany’s fastest-growing economies. The driving force behind these achievements is Saxony’s people: the highly skilled and motivated workers, the innovative researchers, and the investor- friendly public officials. Moreover, Saxony’s central location and superb infrastructure provide optimal conditions for transportation within Germany and Europe. 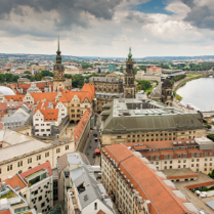 Since 1990, about 6,000 companies have set up or purchased business premises in Saxony. Top selling branches include the automobile industry, machine and plant construction as well as the microelectronics / ICT sector. The most important industrial branch continues to be the automobile industry with a share of 27.0 percent of all sales. 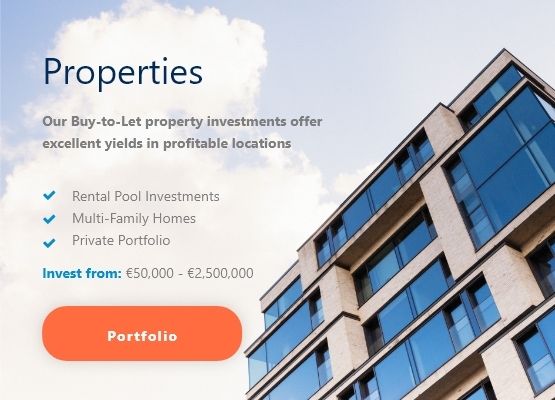 Medium sized cities in Saxony offer strong rental yields between 5%-6%. The state has a population of over 2.27 million inhabitants. It is the 8th largest state in Germany by area and the 10th largest by population. 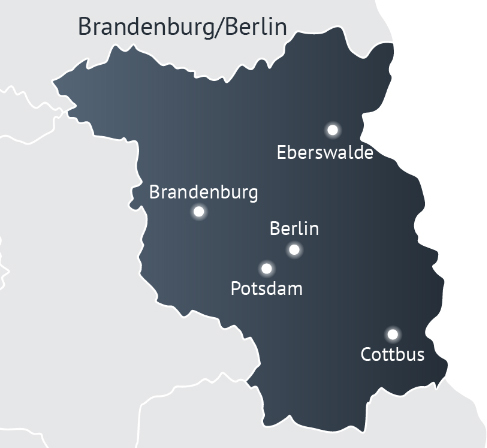 Saxony- Anhalt has well-developed rail networks, motorways and inland waterways. 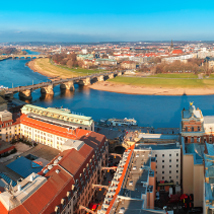 In the latest years Saxony-Anhalt’s demonstrates not only the strong economic performance of the region’s entrepreneurs and employees but also the state’s effective economic and public policies as well as its high quality business locations. The state prides itself on its attentiveness to customer needs, highly qualified personnel and exceptional infrastructure. It has an attractive commercial and scientific hub, with rapidly expanding industries. It has many universities, technical colleges and research institutes with an international bias. 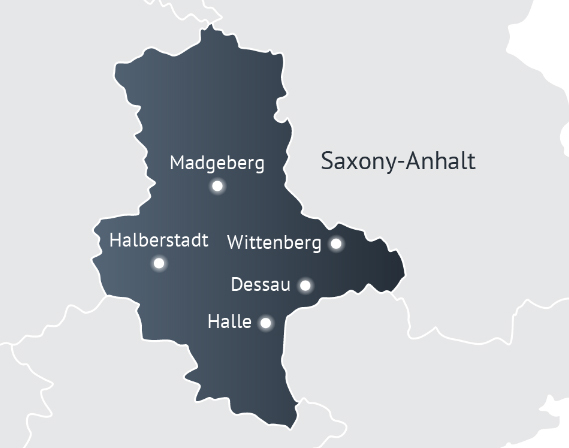 The Industry in Saxony-Anhalt is widely diversified and includes everything from automotive supply production and mechanical engineering to information technology, biotechnology, and medical technology. However, the real economic powerhouses are the logistics, renewable energies, and chemical industries. The photovoltaic industry in Saxony-Anhalt, for example, employs approximately 4,000 people. Big names like Bayer, Total, and Dow Chemical back a flourishing chemical industry. 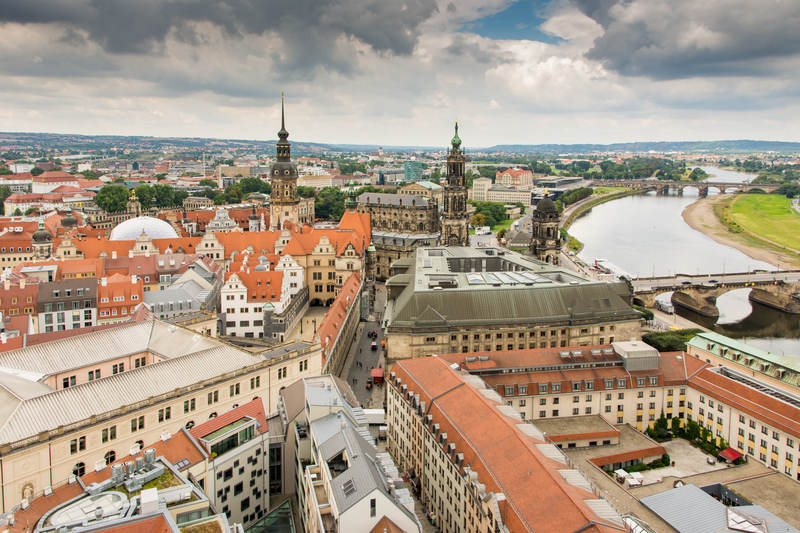 Saxony Anhalt is well known of high developed renewable energy, automobile manufacturing, and chemical industries! 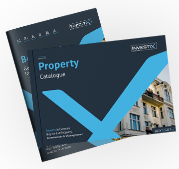 For all other locations in Germany, download the Housing Report from the RESOURCES section of the website or contact one of our Investment Consultants.